Like us, babies experience this world through their senses. Dr. Maria Montessori shared her beliefs that sensorial experiences begin at birth. Through senses, the child/baby is studying, learning and beginning to understand the environment. The first few years of a child’s life are the most important years for brain developmental, so it is important to let your baby experience things and be able to use all of their senses. Let’s explore Montessori Sensory. 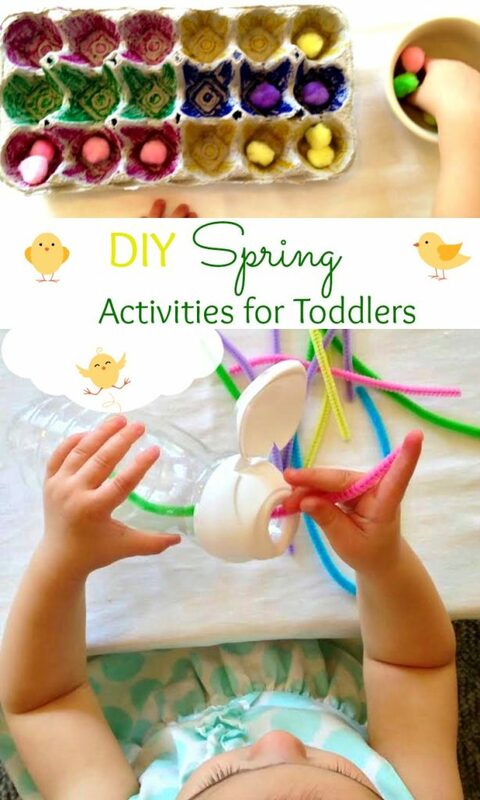 This is a fun Montessori sensory bin for babies and toddlers. An edible experience for your child’s senses. Enjoy! If you landed here and your baby is moving on to the toddler stage already. Visit Montessori Activities for Age 2-6. 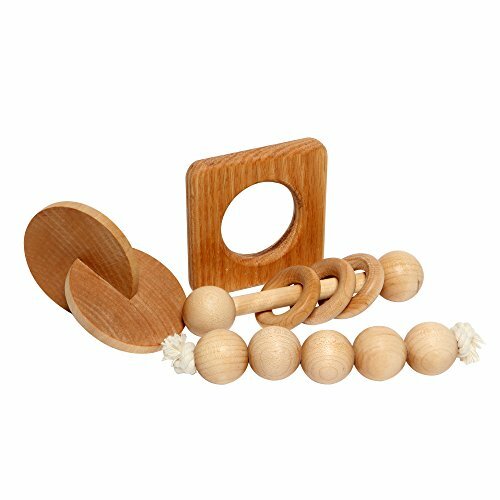 Montessori sensorial activities should improve and work on the five senses, tactile, visual, auditory, Sense of smell and taste. I’m sure Maria Montessori didn’t have instant potato, cereal, or noodles on her mind for sensory play, but we’ve come a long way, so why not? Here you see Baby Bell exploring instant potato right out of the box. She is not fond of the texture at this point but still feels it with her fingertips. I added a little bit of water to the mix, making it a bit wet and squishy and she loves it. Baby and toddler sensory play is so much fun. I love to watch Bells explore the potato. Just like us babies use their senses by listening, seeing, touching, tasting, and smelling. 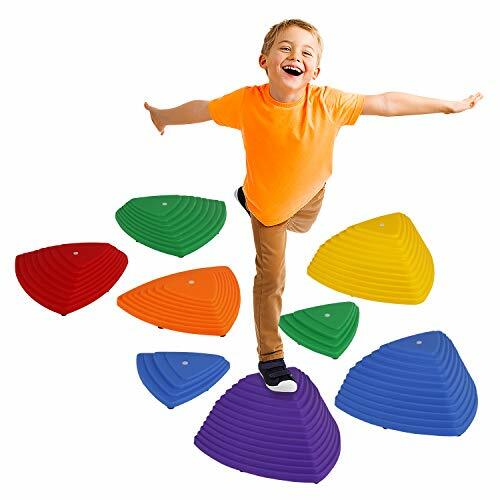 Add a few scoops a bowl and a brother for even more learning fun. They work together… play together… learn together. The wonderful smell of the noodles makes Baby Bell want to taste it. Sitting the baby in the sensory bin makes for a lot less mess and easy cleanup. What baby doesn’t love the feel of warm and slimy noodles?! The noodles squishing around her as she plays. This excites her and makes her so happy. I added a cooking set to go with the edible sensory bin. She observes the noodles in her hands. This Green Toys Chef Set is perfect too. Plus, it’s eco-friendly. Montessori Sensory play ignites the senses in all of us. 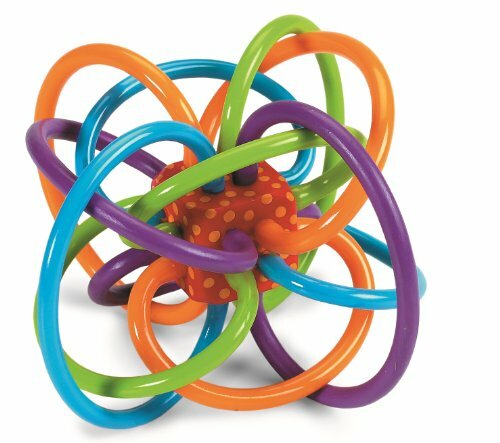 From a 3-month-old infant playing with sensory balls to an adolescent enjoying hands-on human anatomy activities. Use your imagination and let your children explore. 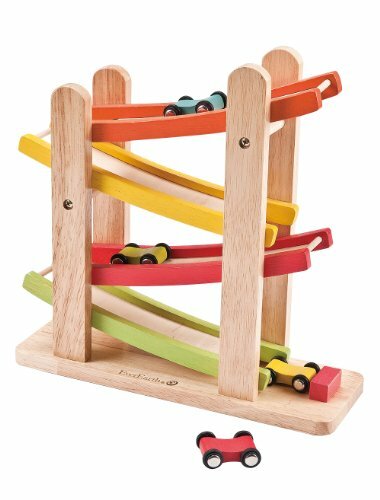 Looking for a few good books to help with purposeful playtime? 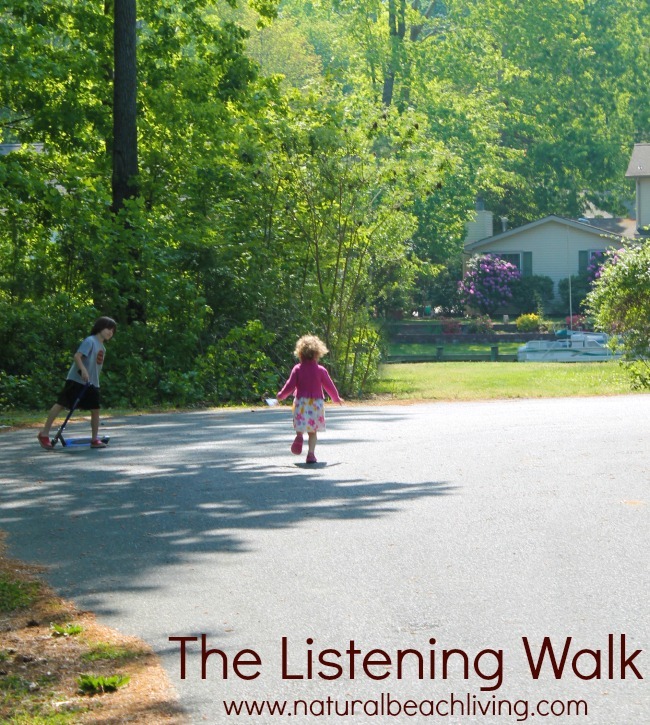 I’ve enjoyed A Year of Educational Quiet Bins and 150 Screen Free Activities for Kids. 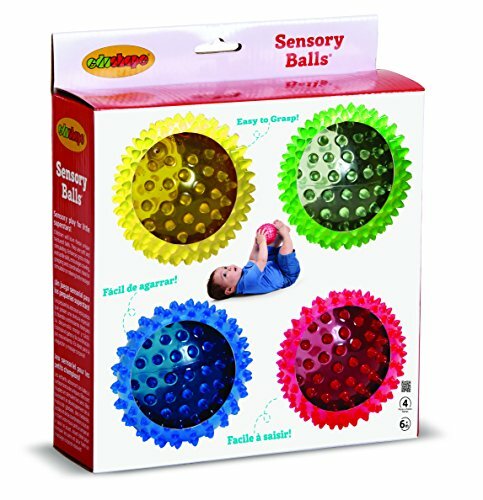 These Sensory balls are also a wonderful addition to any child’s sensory play area. Interested in learning more about Montessori? 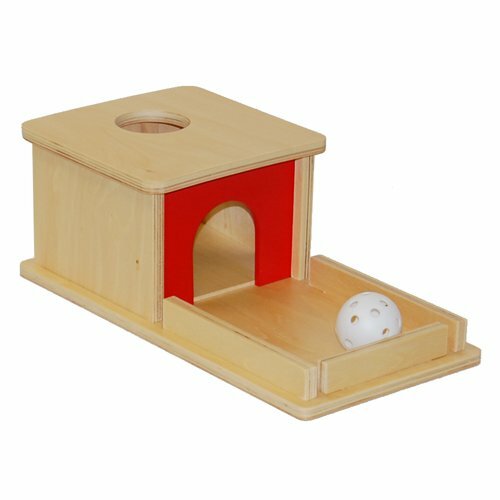 I have an entire section dedicated to Montessori activities. You can also find our Top 10 Must Read books for Montessori learning and a 12 Months of Montessori Learning series. If you would like other ideas for sensory play I have shared several great homemade sensory ideas here. I would love for you to visit me on Facebook where I share about homeschooling ideas, hands-on activities, educational activities and more. 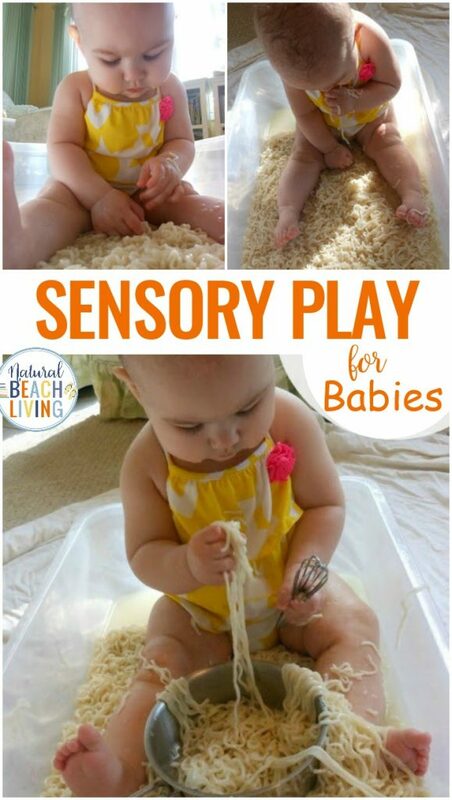 Edible sensory play for babies should be used after your baby has started solid foods – 6 months and up. 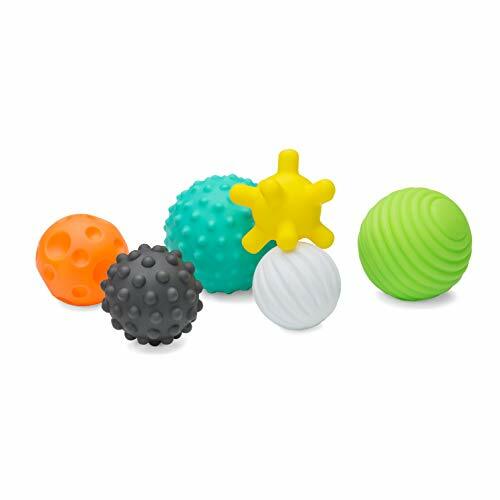 How old do you recommend the potato and noodle sensory tubs for? 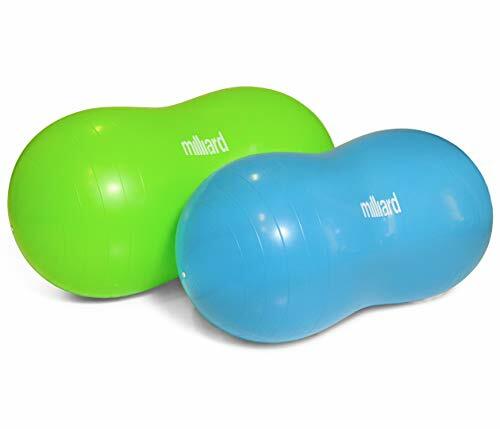 Over 6 months- depending on how your child sits and if they are eating table foods yet. Thanks for sharing! I tried the spaghetti one and my baby both loved it and was grossed out :).